All of ENPAC’s traditional products come together to make great Spill Kits! Did you know that the average hazmat spill can cost $30,000 in clean-up and other expenses per incident? 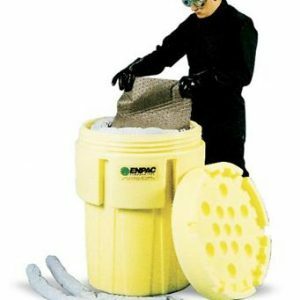 All of ENPAC's traditional products come together to make great Spill Kits!